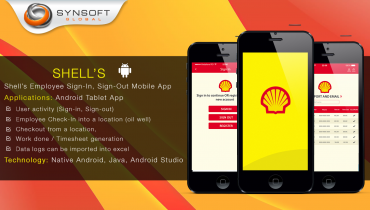 This app is developed for the iPhone as well as Android using Titanium as the cross-platform technology. 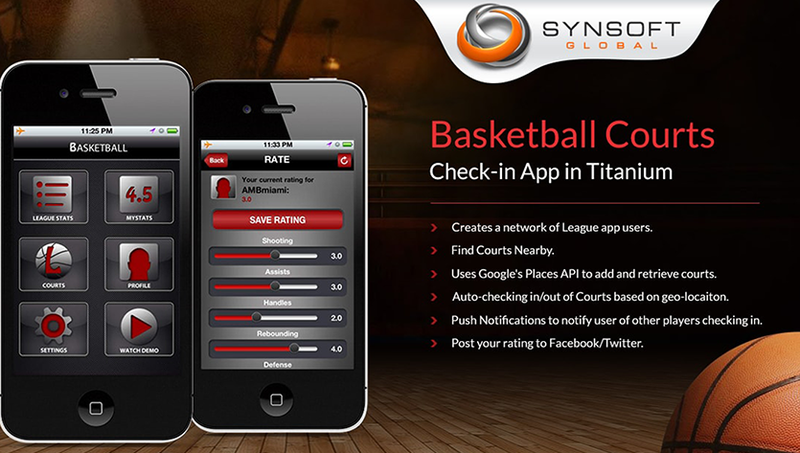 It gives basketball players the ability to Check-in into basketball courts, and discover other players checked-in into the same courts. Users are notified of courts nearby as they enter the vicinity, and they can also see the courts on a map. Users can also be auto-checked-in into the courts as they enter it. 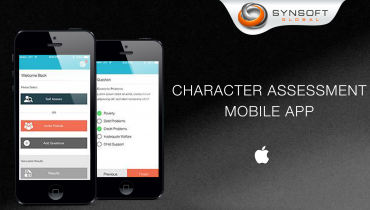 App helps players and coaches to evaluate other players’ game. 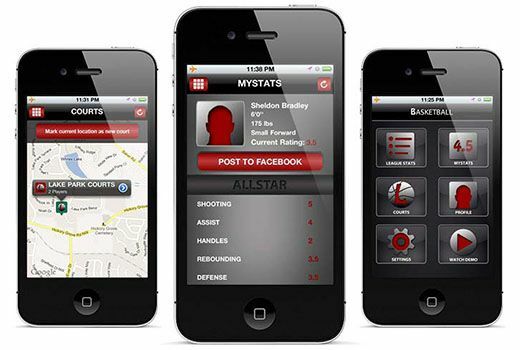 This app will give basketball players the ability to Check-in into Basketball courts, and discover other players checked-in into the same courts. 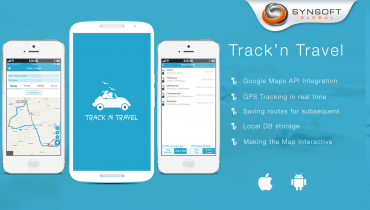 Using geo-location, users are notified of courts nearby, and shown them on a map, besides being auto-checked in too. 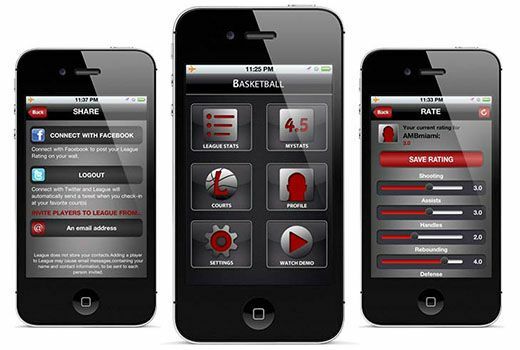 Players or Coaches using the app can rate their peers on the five fundamental skills of basketball. Players can mark their favorite courts to play at, view the competition, and rate and be rated by other players around them. The app allows players to post their League rating on Facebook for all to see and send out tweets from Twitter so others can join in the competition. 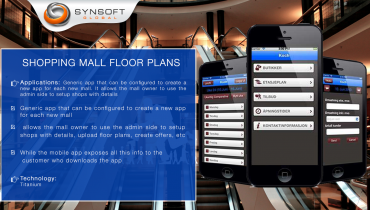 Creates a network of League app users. Uses Google's Places API to add and retrieve courts. Auto-checking in/out of Courts based on geo-locaiton. Push Notifications to notify user of other players checking in. Post your rating to Facebook/Twitter.